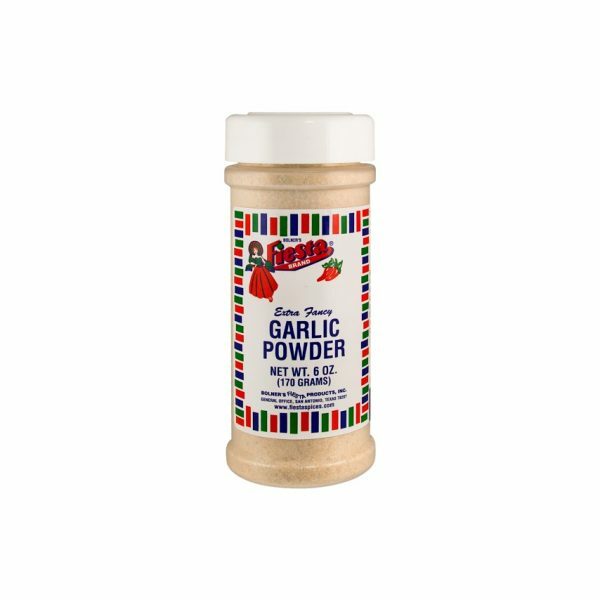 Proudly passed down from generation to generation, this thick, rich tangy sauce can contain as many as 30 spices and ingredients. Adding a hint of bitter chocolate gives Mole a toasted flavor and delicious aroma. It mellows the acidity and gives the sauce a silky, shiny look. Complete the recipe with a topping of sesame seeds for a delightfully nutty taste. As such a big part of Mexican cuisine, most families have perfected their own unique variation of Mole. Traditionally, it’s served for fiestas or holidays. 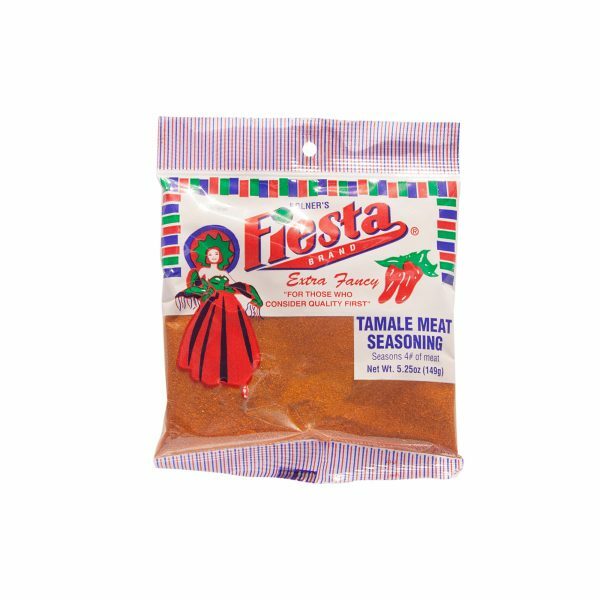 Considered Mexico’s National Food Dish, this intensely-flavorful sauce can be served over chicken, turkey, pork, seafood or even roasted vegetables. Chili Peppers, Wheat Flour, Sugar, Spices, Paprika, Peanut Butter [Peanuts, Dextrose, Hydrogenated Vegetable Oil (Rapeseed and Cottonseed), Salt and Sugar], Sesame Seed, Salt, Pumpkin Seed, Cocoa Powder, Monosodium Glutamate, Onion and Silicon Dioxide (Free Flow Agent). Amounts per Serving: Calories: 0; Total Fat: 0g (0%DV*); Sodium: 25 mg (1%DV); Total Carb:Protein: 0g. *Percent Daily Values (DV) are based on a 2,000 Calorie Diet. Mix 1 oz. 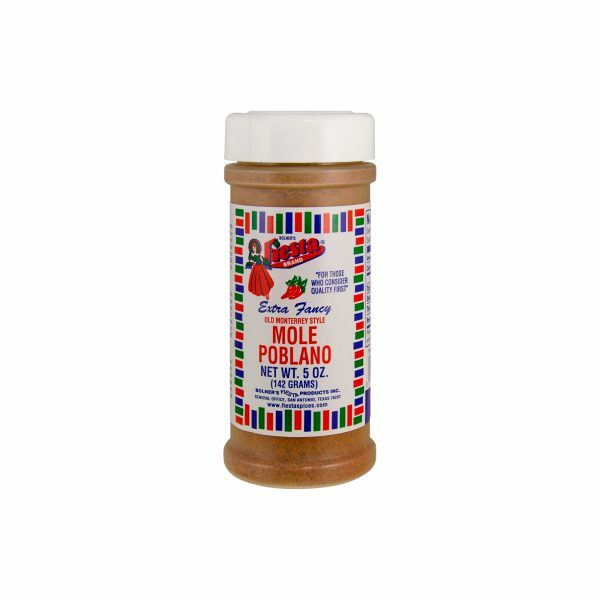 of Bolner's Fiesta Brand® Mole Poblano in a cup of broth or water. Fry in 2 tablespoons of lard about 5 minutes. Add 1 lb. any kind of cooked meat. Serve hot. For turkey or hen , use 1 oz. of Fiesta Mole Poblano to each 1 lb. or meat.